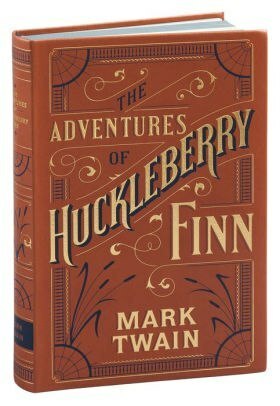 By turns hilarious and heartwarming, The Adventures of Huckleberry Finn is considered Mark Twain's masterpiece. 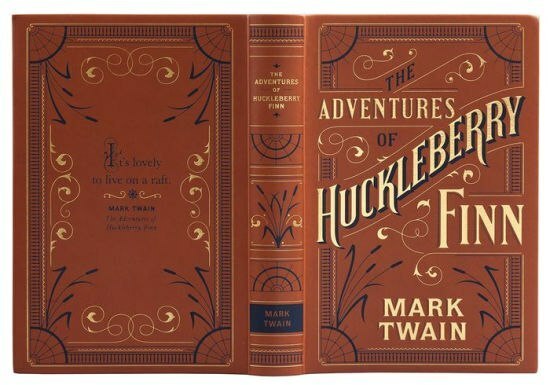 Desperate to escape his abusive father and the constraints of civilization, young Huck Finn fakes his death and, with his slave friend Jim, embarks on a vagabond life rafting down the Mississippi. 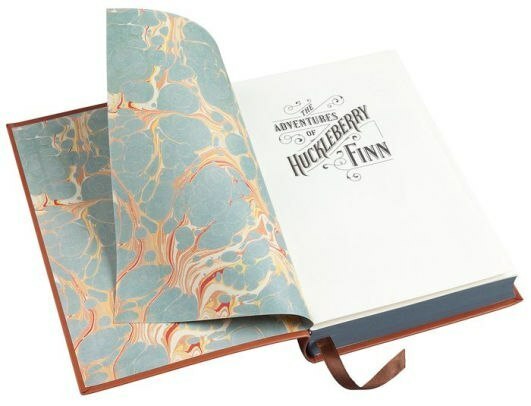 Together, Huck and Jim forge a bond that protects them from the prejudices and bigotry of their time and place.